Sunset Terrace is a charming residential community in Forsyth. Given its limited number of homes for sale, inventory in this neighborhood rarely lasts long. 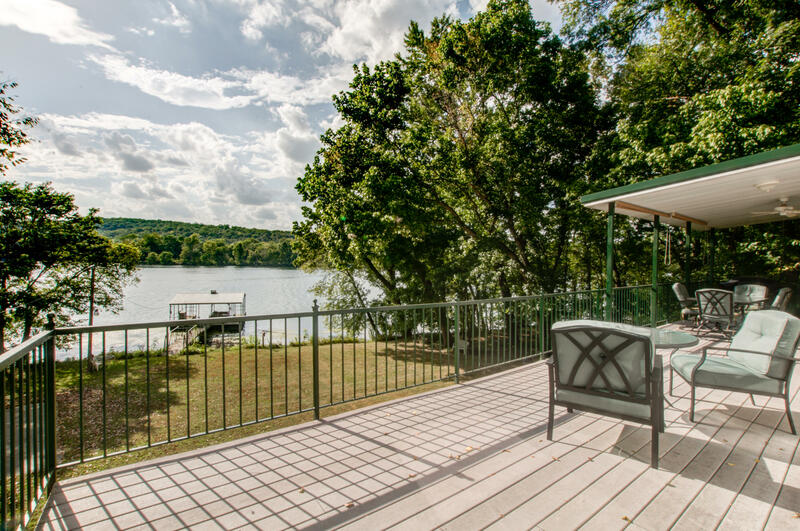 Located within the Forsyth School District, as well as local attractions such as Lake Taneycomo and Bull Shoals Lake, Sunset Terrace is an ideal location for real estate buyers looking for convenience. Homes in Sunset Terrace generally feature hardwood floors, granite counters and modern appliances. Outdoor living space is a must have, which often includes a covered front porch or large back deck to take in sunset views over the Ozark Mountains. Once in awhile, you'll also find there are Sunset Terrace vacant lots for sale if you're looking to build a new construction home. Want a copy of the neighborhood property restrictions? My name is Charlie Gerken and I'd like to show you everything available at Sunset Terrace in Forsyth, Missouri. Please contact me today for a showing of this beautiful subdivision.